Bells and whistles are just the beginning when you see all that this weekes Showcase Home has to offer. 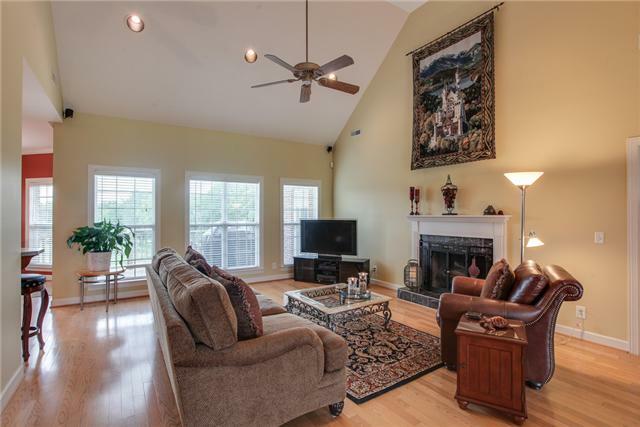 Ites located in beautiful and serene Leiperes Fork, but just four miles from the quaint shops and eclectic restaurants surrounding the Historic Franklin Square. 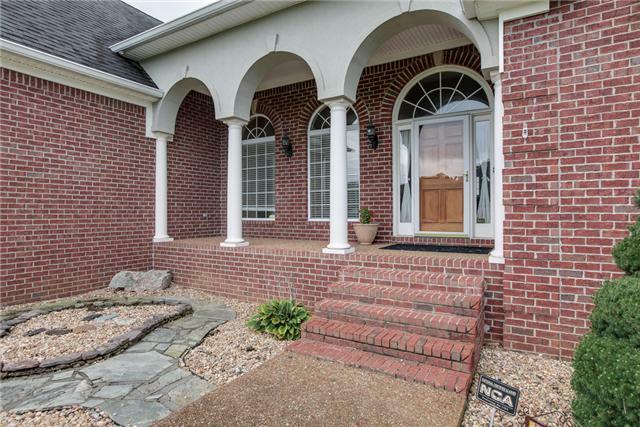 You can have the best of the city and the country all in one place at 3101 Clouseton Court. This oasis has everything youeve always wanted and more at a price point that canet be matched at $649,900. 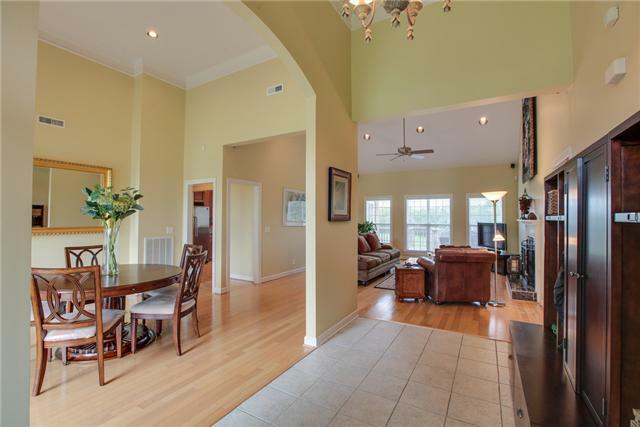 Boasting a total of 4,532 square feet, this home features a highly sought after main floor with a lower level configuration. 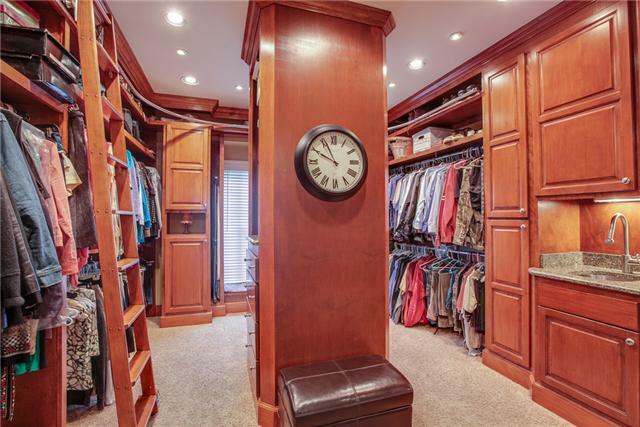 Finally — youell have the basement youeve always wanted! This one-of-a kind property includes four spacious bedrooms, three-and-one-half baths on five picturesque acres with mature trees and plenty of land for a large garden, pool or both. 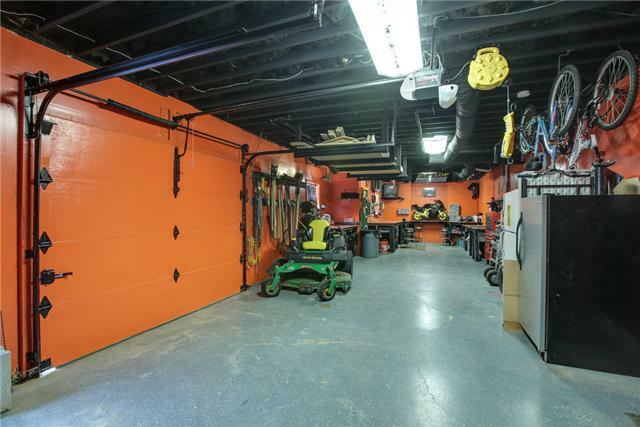 Tinker to your heartes delight in the three-car garage where therees a functioning workshop off the heated and cooled third bay garage. 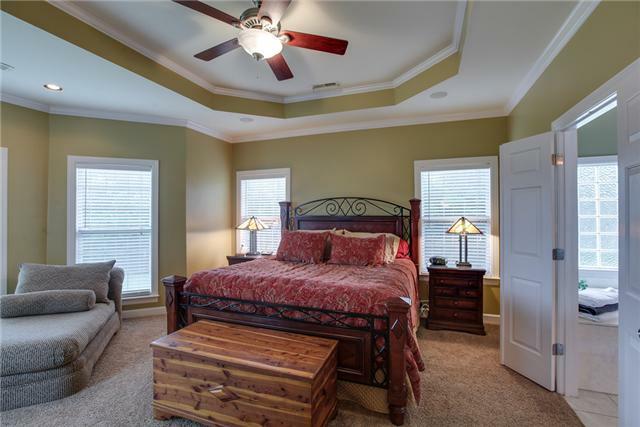 The open and airy floor plan includes wonderful arched entryways, high ceilings and beautiful crown moldings, along with handsome hardwood floors and an abundance of windows throughout. The chefes eat-in kitchen features upgraded cabinetry, stainless steel appliances, a convenient kitchen island, deep pantry for storing all your goods, along with high bar seating for five. The adjacent quaint keeping room is a place to enjoy company or sit down with the morning newspaper and enjoy that second cup of coffee. The kitchen opens to the living room which features a vaulted ceiling with fireplace and gas starter. 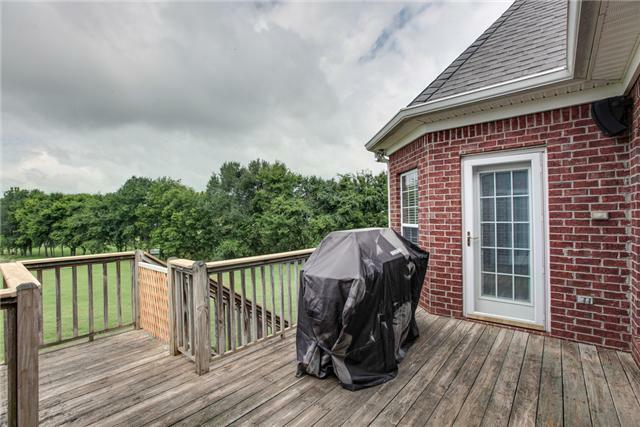 It overlooks the back deck and mature shade trees in the expansive backyard. 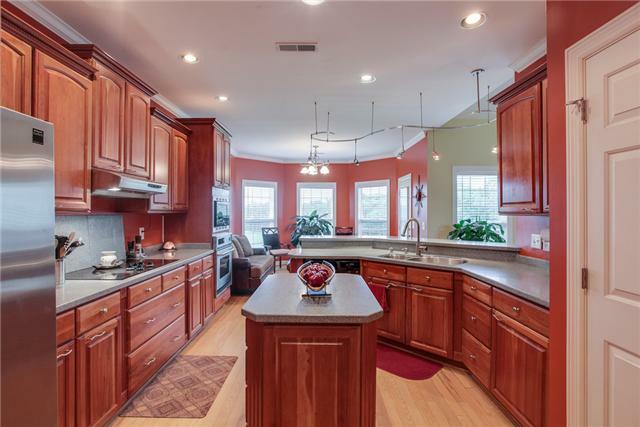 Whether you love entertaining or your kids do, the lower level of this gem is paradise. 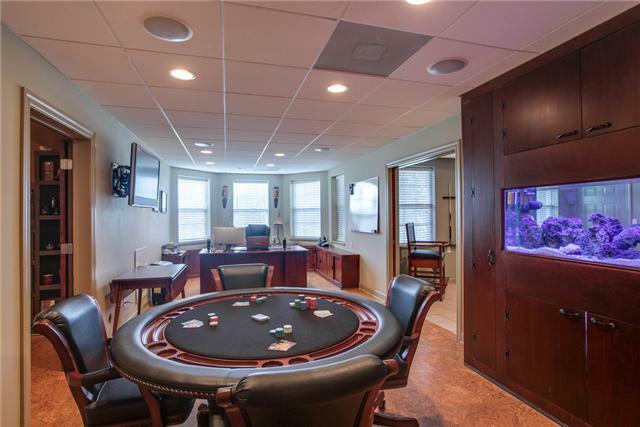 It features a game room with an incredible salt-water aquarium, cork floors, solid wood doors and incredible sound-proofed walls and commercial grade acoustical tiled ceiling. The adjacent billiard room with a heated tile floor also includes surround sound, a built-in stereo system and fantastic wet bar with dishwasher, sink and refrigerator. Not only will you love it, so will your friends and family. Additionally, the lower level includes a full bedroom and bathroom which can easily be used as an in-law apartment. 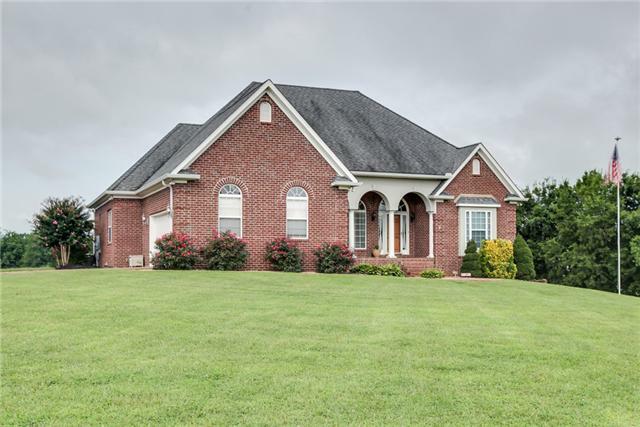 If youere eager to enjoy the privacy of the country without living too far from the city, 3101 Clouseton Court in Franklin is just what youeve been searching for. Ites zoned for Hillsboro Elementary, Hillsboro Middle and Franklin High. 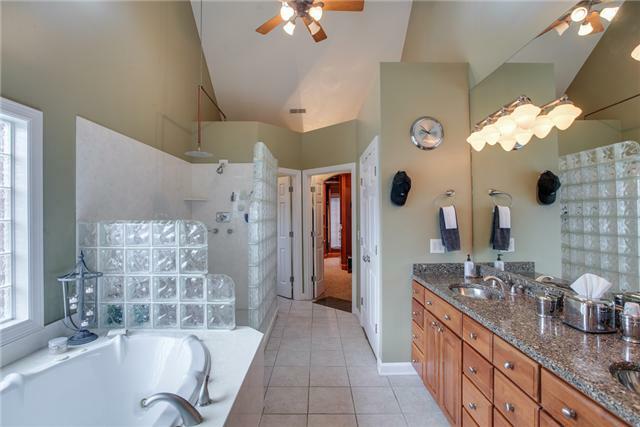 For more information, call Dee Russell with Realty Trust Residential, (615) 207-4585.ewww.realtytrustresidential.com.